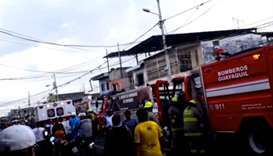 At least 17 people died and 12 others were injured in a fire on Friday at a drug rehabilitation clinic in Guayaquil, Ecuador's largest city, authorities said. At least 30 people died as a fire tore through a drug rehabilitation clinic in the Azerbaijani capital Baku early Friday, the local APA news agency reported. 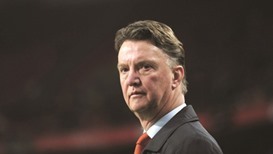 Louis van Gaal admitted Manchester United’s latest contribution to the race for the Champions League was not enough to get Old Trafford excited.